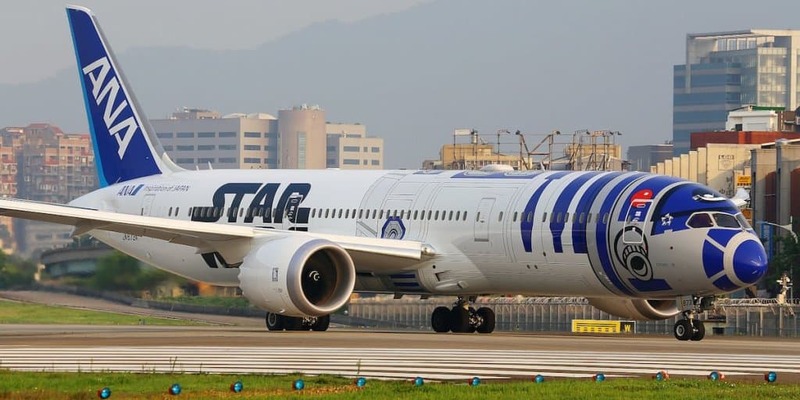 If you read our recent Overview of Star Wars Events & Festivals in Japan, then you know that over the last couple years, Star Wars has been doing some interesting local tourism promotions in Japan. 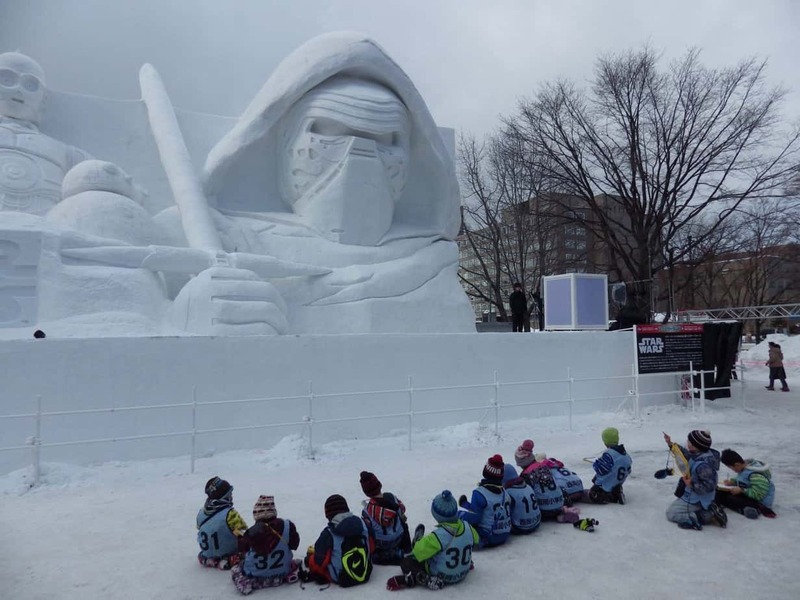 2017 already saw one such promotion take place when a massive Star Wars snow sculpture helped draw visitors to the Sapporo Snow Festival back in February. With it being June now, the snow has likely melted in all but the coldest, most high-altitude places in Japan. This is the season when people start gearing up for summer festivals, those being an integral part of Japanese culture. 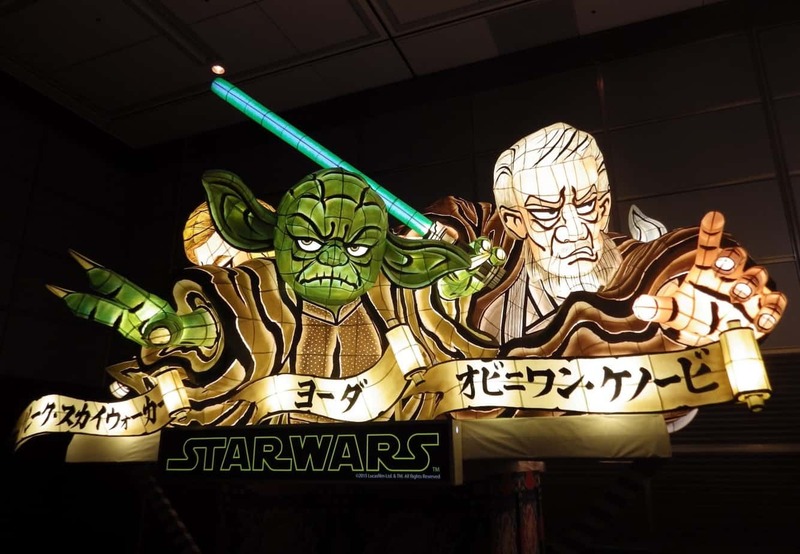 Two summers ago, Star Wars was a presence at the Aomori Nebuta Matsuri, a major summer festival where beautiful, glow-in-the-dark parade floats light up the streets at night. 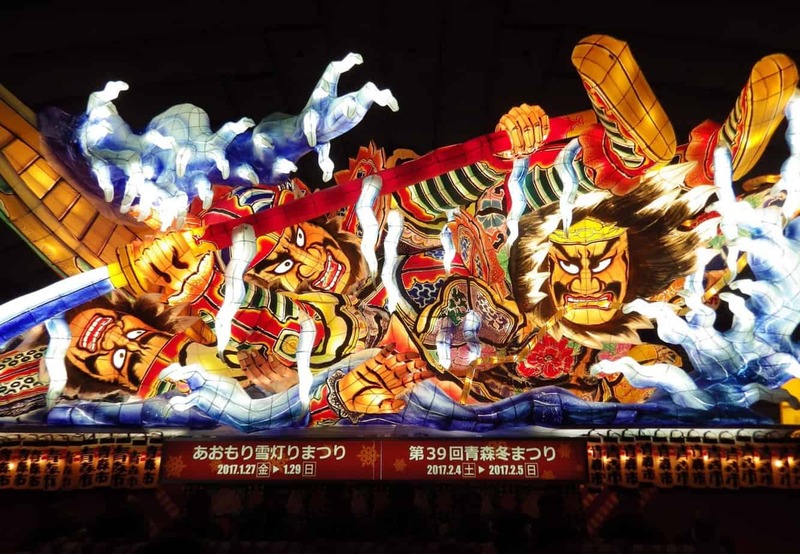 Usually, the floats depict figures from Japanese mythology. But in 2015 there were also four special floats depicting characters from the Star Wars saga, like Yoda and Obi-Wan Kenobi. The big news this year is that the Star Wars summer festival action has shifted to a new location in Japan. In the city of Fukuoka, on the island of Kyushu, there is a festival called the Hakata Gion Yamakasa. This festival is hundreds of years old and has been designated an Important Intangible Folk Cultural Property of Japan. 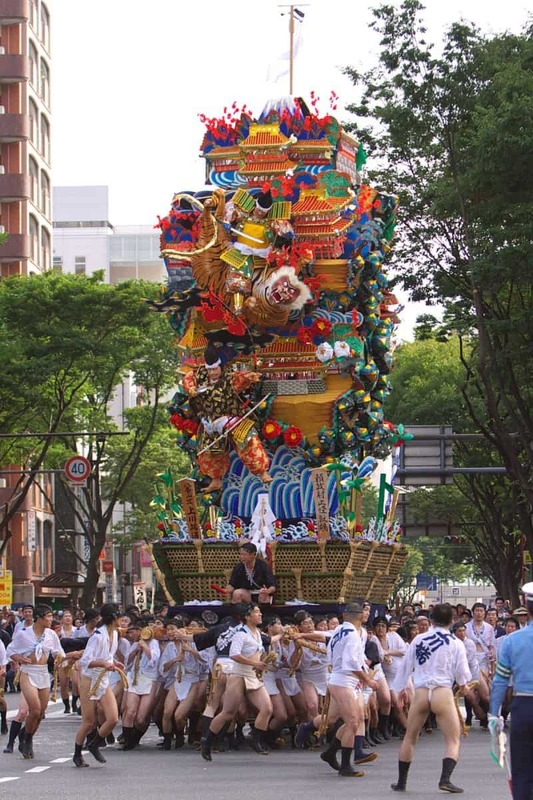 Like Aomori’s festival, the Hakata Gion Yamakasa is famous for its floats. Only in this case, the floats are much taller, with some of them topping out at a height of 13 meters, or around 42 feet, and a weight of 1 or 2 tons. Now, under the supervision of Lucasfilm, Star Wars is about to build up its tradition of Japanese promotions even further, with its very own float at the Hakata Gion Yamakasa. In the long history of the festival, this will actually be the first time that a float with a foreign theme has joined the proceedings. The design for the Star Wars float features the characters C-3PO, R2-D2, Rey, BB-8, and Kylo Ren. The Hakata Gion Yamakasa runs from July 1st to July 15th. During that time, the Star Wars float is scheduled to be on display on the Kami Kawabata Shopping Street in Fukuoka. For those interested, there is also the added dimension of float-racing at this festival. There are actually two kinds of floats at the Hakata Gion Yamakasa. The carryable kind of float gets raced through the streets by teams of men in loincloths, while the taller kind of float remains stationary, so as not to get snagged on the city’s power lines. Photo by Pontafon. Utilized under a CC BY-SA 3.0 license. 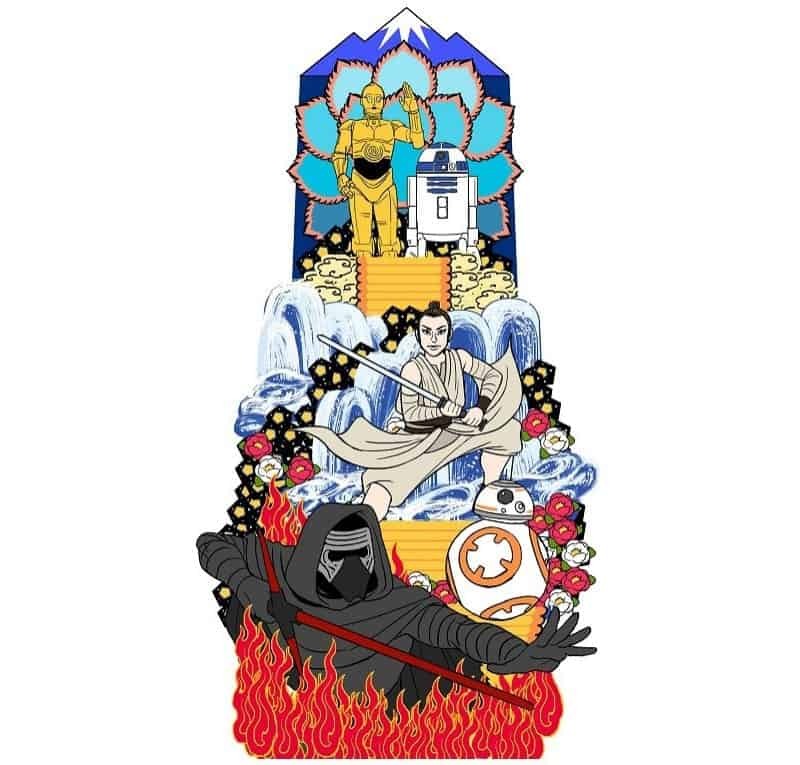 The Star Wars float is set to be one of the “Running Decorative Yamakasa.” So it looks like it will be participating in the races on Wednesday, July 12th, and Sunday, July 15th (the last day of the festival). It is worth noting, however, that back in 2015, organizers of the Nebuta Festival in Aomori ended up not letting their Star Wars floats join the actual parade festivities. While still impressive to behold, the Star Wars Nebuta were ultimately sidelined to a display area during the festival, so as not to impinge on Japanese cultural tradition (or cause spectator stampedes). There is always the chance, then, given what happened in Aomori, that this year’s Star Wars float at the Hakata Gion Yamakasa might not be allowed to participate in the races. But still, even if the float is just put up on display, this marks a unique opportunity for Star Wars fans to see their favorite bit of American pop culture, mixed with Japanese culture in a cool way. Start booking your trip to Fukuoka now. The Force is strong with the Hakata Gion Yamakasa! 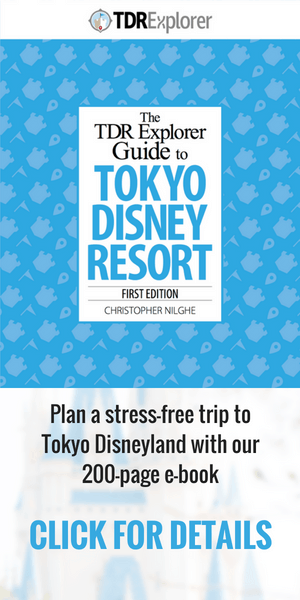 Information translated from http://starwars.disney.co.jp. Feature photo from the public domain. Snow sculpture and Nebuta photos by The Gaijin Ghost. 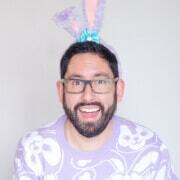 Follow him on Twitter. Floridian turned Tokyoite turned travel writer with a superhero code name. Also writes about film and literature related to Japan.